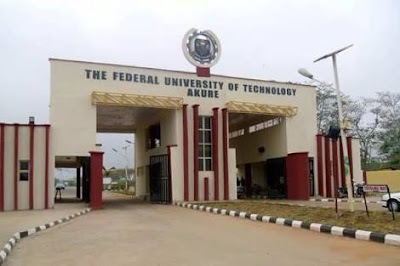 The Federal University of Technology, Minna (FUTMINNA) has asked 20 students to withdraw from the university due to poor academic performances. 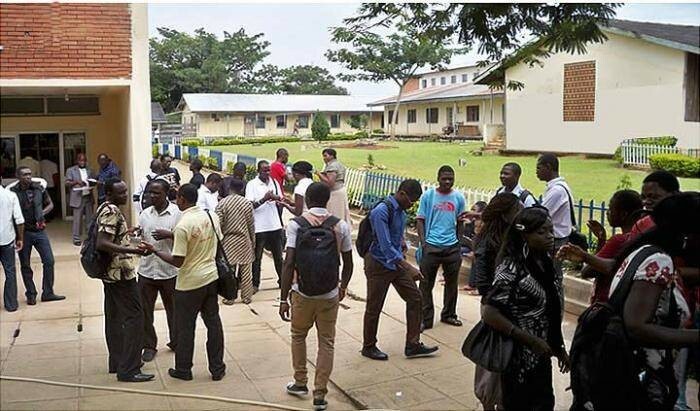 As stated in the University’s newsletter titled number 709, the decsion to withdraw the students was taken at the 422nd meeting of the Senate of the university. According to the newsletter, withdrawal of two of the students were voluntarily due to their absence from the University for two consecutive sessions without official permission while 18 others were withdrawn due to poor academic performance. Ten of the students were from the Department of Chemical Engineering, five were from the Department of Animal Production, four from the Department of Agricultural Economics and Extension Technology while the remaining one was from the Department of Crop Production.